We are a local based mobile, residential, commercial and industrial locksmith company. Always ready to assist in your urgent needs. We are equipped to provide you with excellent service at a great price. We know your area and can service all your needs. Car lockouts can happen at anytime and anywhere. At Lone Star Locksmith we are standing by ready for that call to get you back in your vehicle so you can get back on your way. When you call you will be attended in a friendly matter and a reasonable price will be given upfront for your service. There will be no surprises but the fact that we are there in no time. Nothing can be more upsetting and stressful after a long day at work as being at your doorstep and suddenly realizing that you are locked outside your house with no way of getting in. We can have you back in your house in minutes damage free. We can also assist in installing some of the best locks there are in the industry so your home can feel safe. 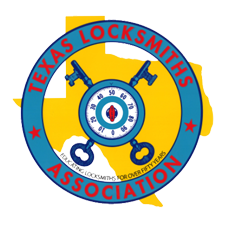 It is very important that the locksmith your are inviting in your home or business is licensed with the State of Texas. Having insurance is also a must. 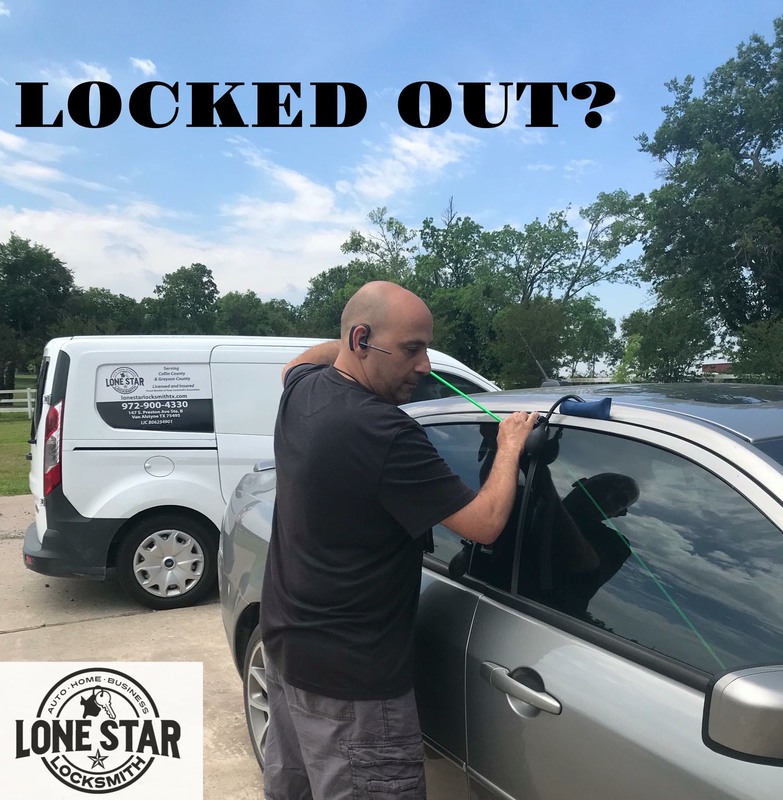 So you can be assured that when calling Lone Star Locksmith for any of our services you will be getting the best service with a licensed Locksmith.